Towels are not supplied. No cot provided, carrycot/travel cot accepted. 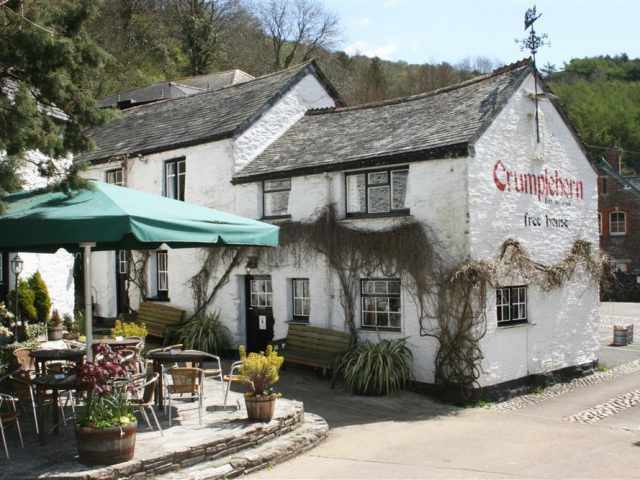 It is just under half a mile from the parking space and approximately a 10 minute walk. A local luggage taxi service is available. 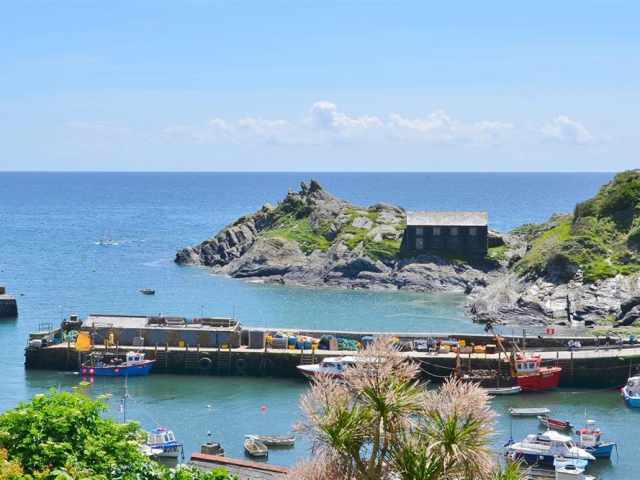 With superb harbour and coastline views from the garden, this grade II listed traditional terraced cottage with accommodation on three floors is tucked into a traffic free area known as The Warren lying in the heart of the picturesque fishing village of Polperro. 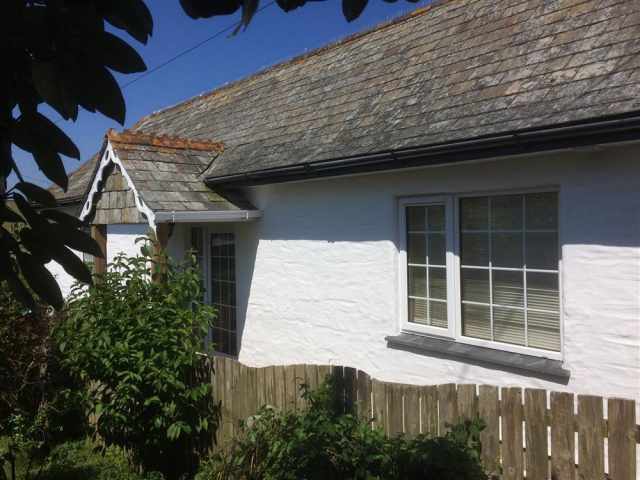 Set to one side of a narrow lane that forms part of the South West Coast Path, this quaint cottage benefits from its own unique sun terrace and summerhouse and retains great charm and character with low beamed ceilings and doorways. 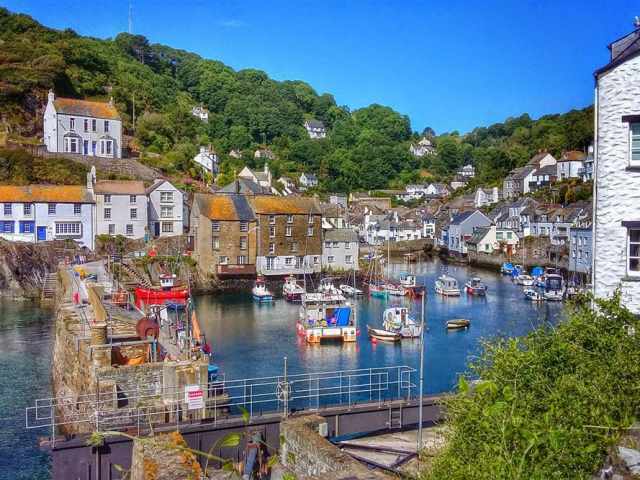 The many cafes, restaurants, pubs, galleries and local shops are close at hand as is the Heritage Museum of Smuggling and Fishing. 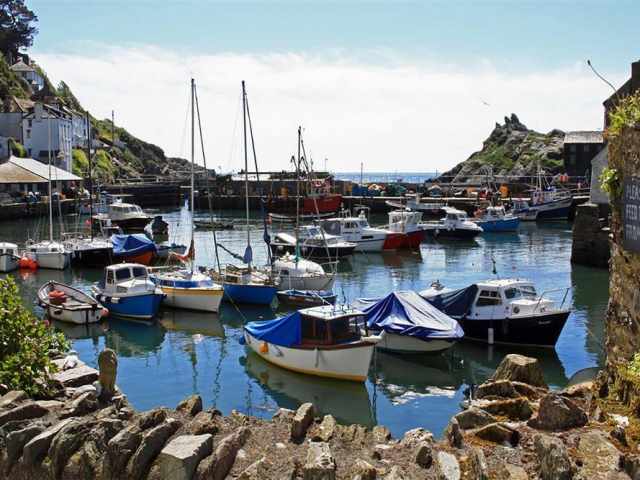 Seasonal pleasure boat trips depart from the harbour, and the coastal footpath offers fine walks eastwards to Talland Bay & Looe, and westbound to Lansallos & Polruan. 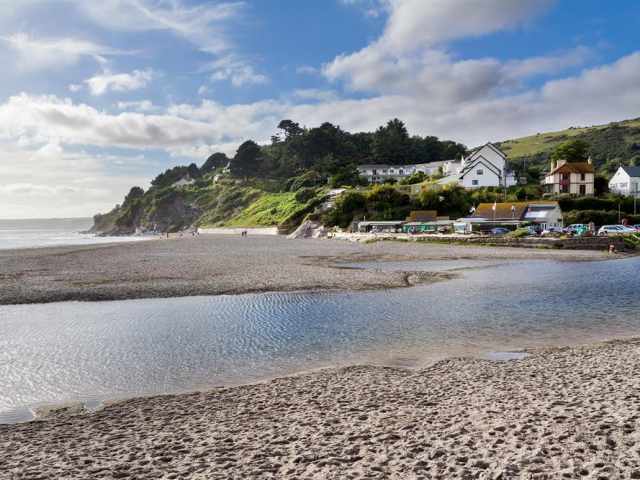 There is a small sandy beach that sits outside the harbour walls and is accessible during low tide, and further beaches can be found along the coast at Talland, Lantivet and Lantic Bays. 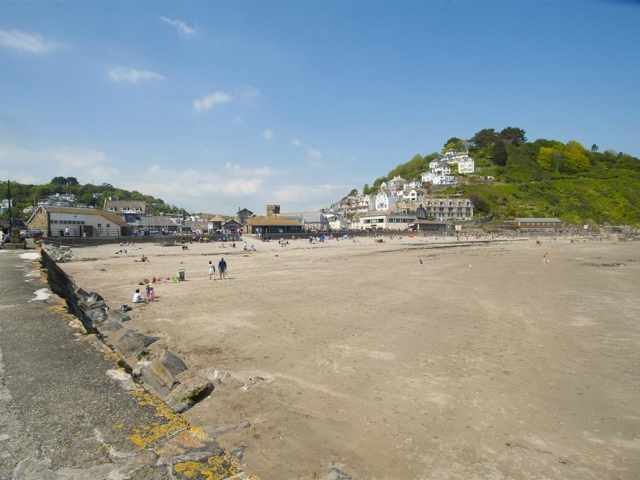 Looe is 4 miles by road and Fowey 7 miles via the Bodinnick ferry. 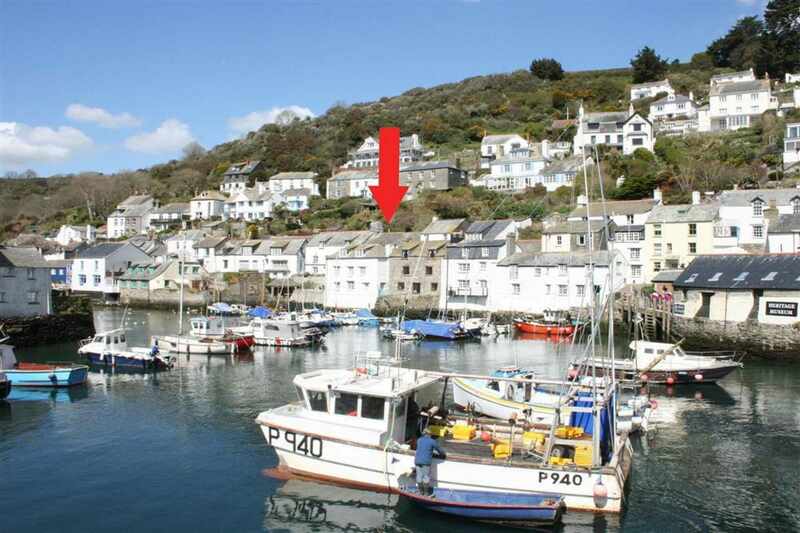 This property can be rented with next door but one Warren Cottage for larger parties. 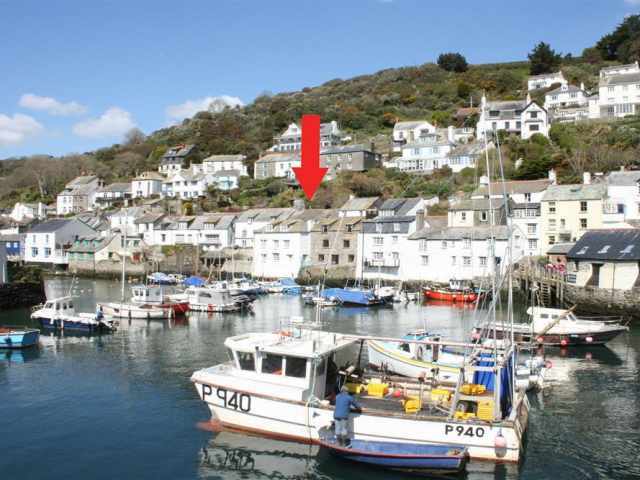 Sharing an outer front door and lobby, the inner glazed door opens directly into a rustic beamed kitchen/diner with a bespoke galley kitchen, pine dining suite with a glimpse of the harbour and at the rear, a compact shower room W.C. with hand basin. A steep and narrow rope railed stairway leads up to a cosy sitting room on the first floor with a board and beam ceiling, comfortable lounge seating, an electric log effect fire and the sound of the sea filling the window. 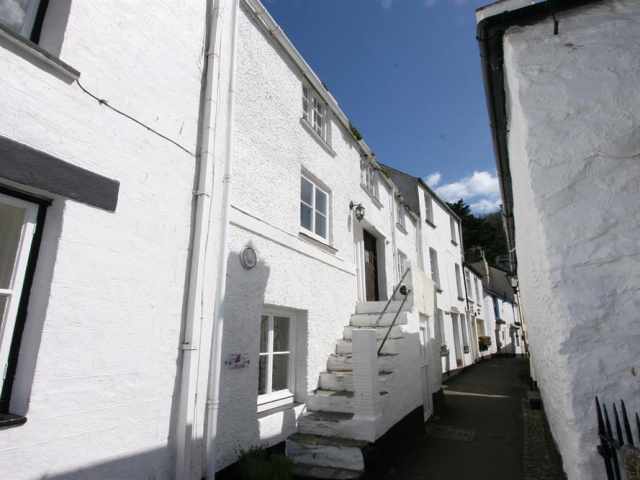 There is also a stable door opening out to a railed flight of ten steps that lead down to the pedestrian lane from which the cottage takes its name and offers an alternative, slightly easier access to the property. 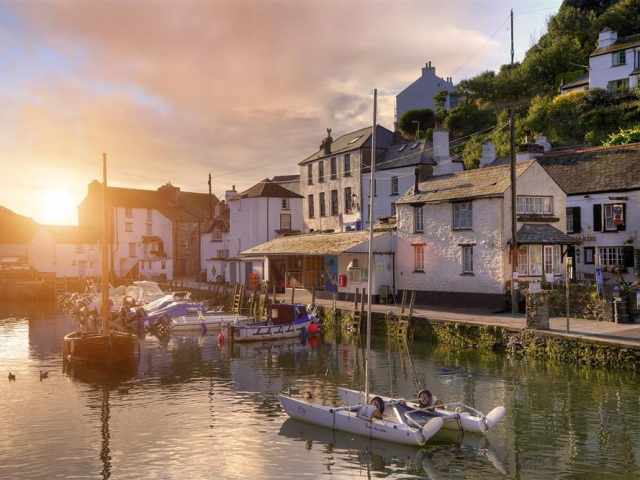 A further steep staircase continues up to the second floor and two cottage style bedrooms; the master bedroom with a 4ft double enjoying a bird's eye view overlooking the working fishing harbour and a small single bedroom at the rear with trundle bed. There are electric convector heaters in both bedrooms. 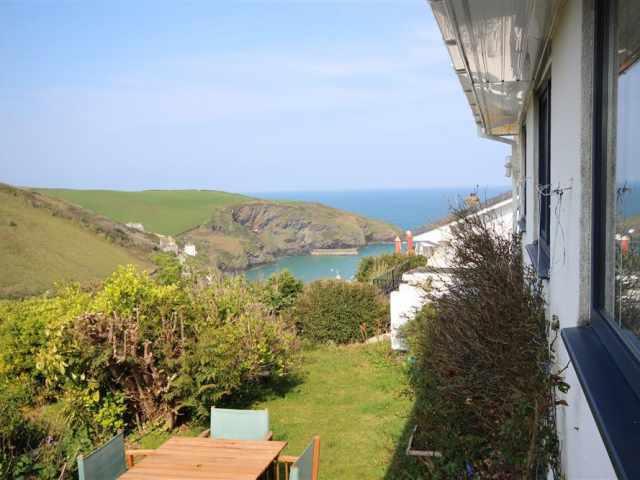 From the latter, a low door gives access to the rear hillside garden with nine steps that lead up to a sheltered paved patio and a further nine steps continue up to a south facing wooden sun deck with summerhouse and glorious views over the harbour, rugged cliffs and far out to sea. Young children and pets will require supervision outside. 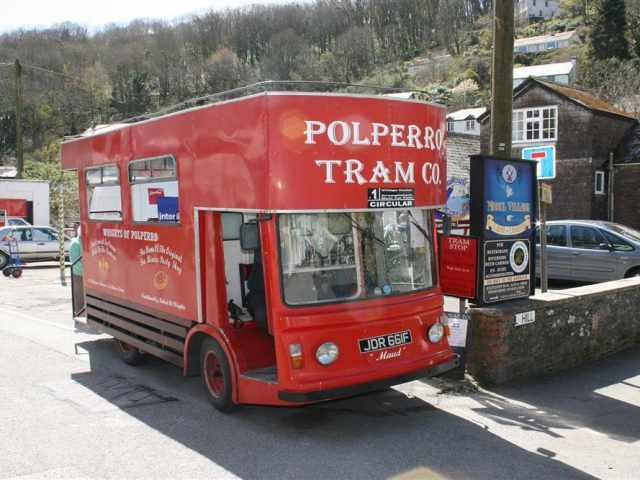 There is one reserved parking space in the main village car park just under half a mile away and approximately a 10 minute walk there is no vehicle access to the property however a luggage taxi service is available.